Start your adventure bright and early and beat the crowd at the UNESCO protected Terracotta Warriors site to unlock the mysteries of a vanished empire with a professional tour guide. 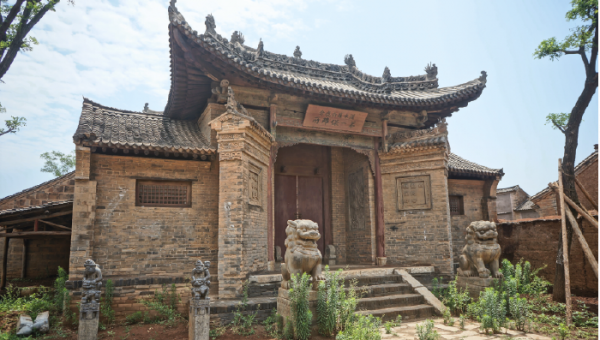 Hit the road to the astonishing Loess plateau where a charming 2000 year-old temple, believed by locals to be the birthplace of mankind, will tantalised you. For lunch, travel to the times of the Silk Road while tasting the world famous Shaanxi cuisine. 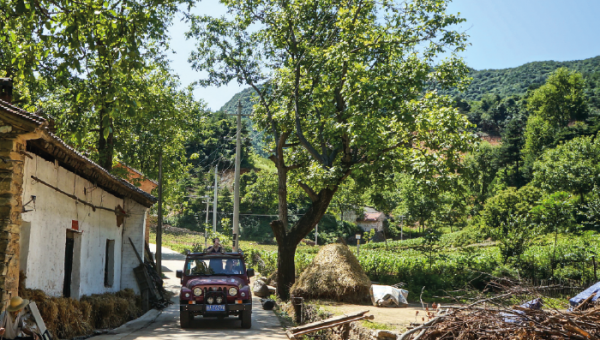 While in the mountains, try your hand at a traditional Chinese game called ‘tou luo’ and enjoy a cup of tea at a renovated cave dwellings. Finish your expedition at the largest Mao dedicated museum in the world. After which your Insider will drop you off to your hotel. Our vintage jeeps can accommodate up to 4 passengers from birth to 99 years old. If you are riding alone: 3100CNY; for 2 passengers: 3500CNY; 3 passengers: 4200CNY and 4 passengers: 4600CNY. 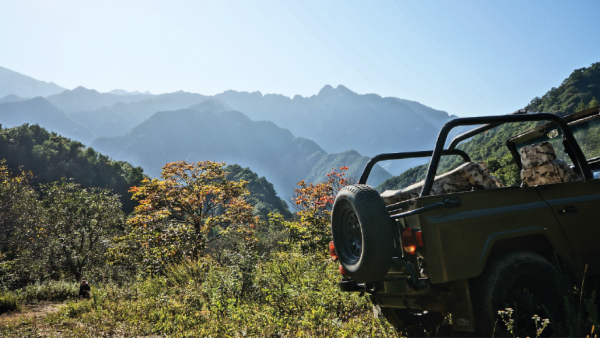 If you are more than 4 passengers, we will arrange extra jeeps at a price of 1,150 CNY per extra pax. We operate this jeep ride everyday during the whole year. This ride lasts for 9 and a half hour from 8.30am to 6.00pm (8:00am if you chose the hotel pick-up option). STANDARD MEETING POINT : Our rides start in the Art district at the Banpo subway station on Line 1, exit C. At the end of your ride, we will drop you back at this meeting point.